Boston Globe columnist and Australia native Yvonne Abraham loves living in the Boston area. Still, she misses all that great food from home. 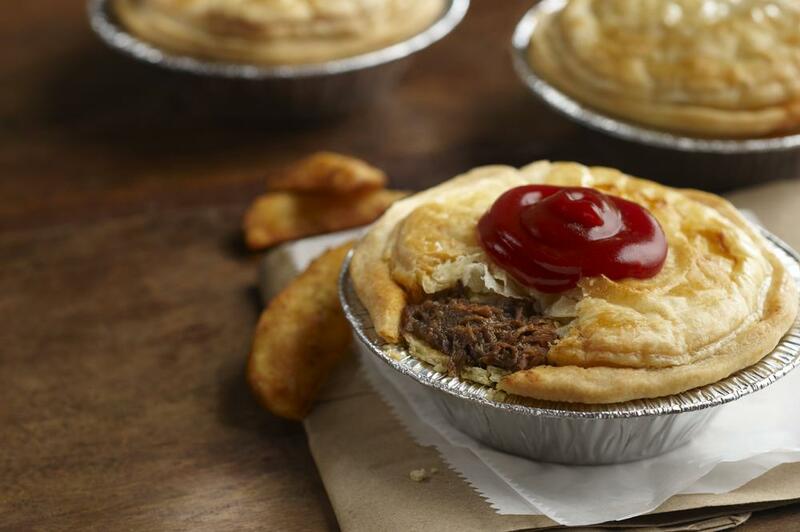 Abraham's life (and her longing for Aussie food) changed when she discovered KO Catering and Pies, the first Australian restaurant in Boston — and in New England, for that matter. We visited the South Boston cafe with Abraham to understand how one meat pie can transport her straight back to Sydney. This segment aired on December 24, 2010.